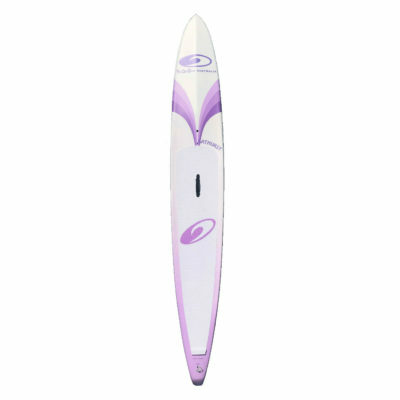 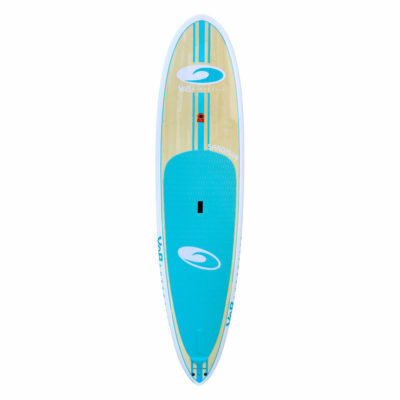 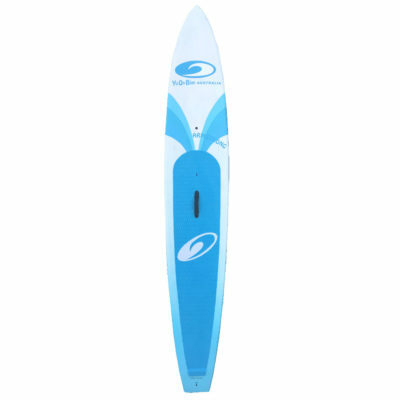 Our aim with the Lagoon series of SUP’s is to provide a standup paddle board that is packed full of features to keep the whole family happy, at an extremely reasonable price! 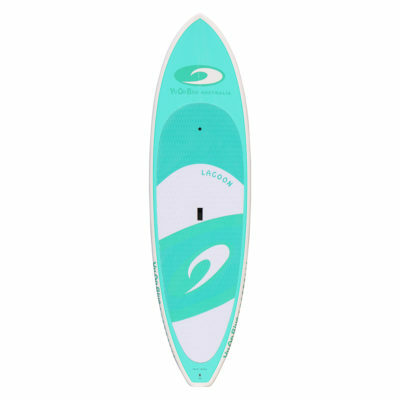 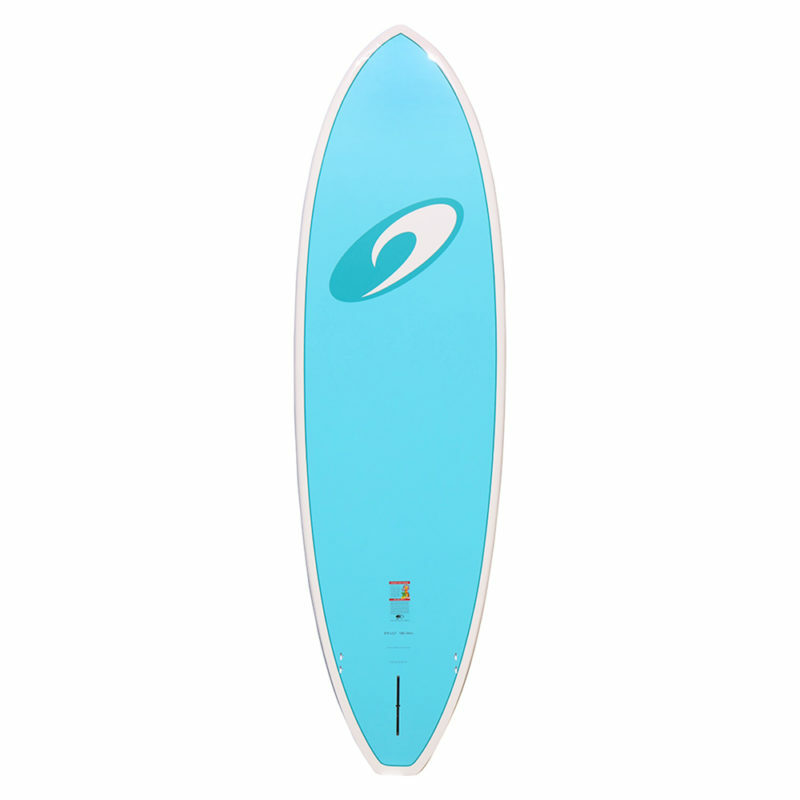 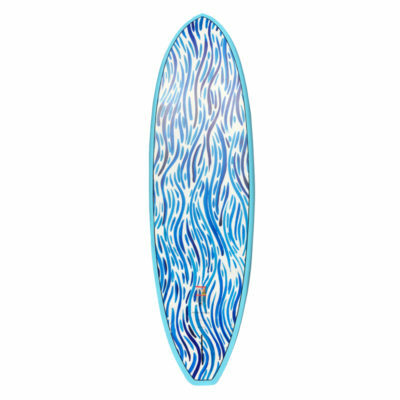 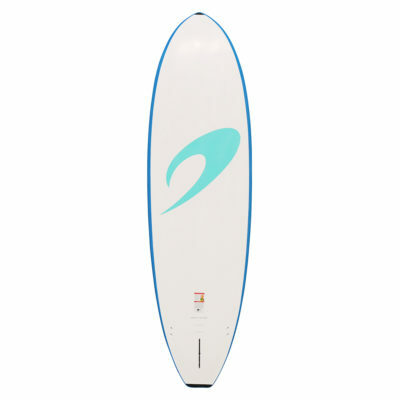 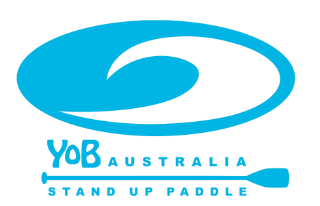 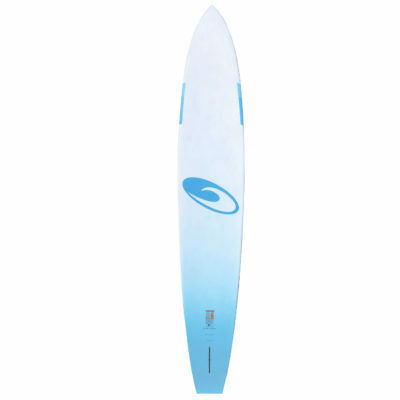 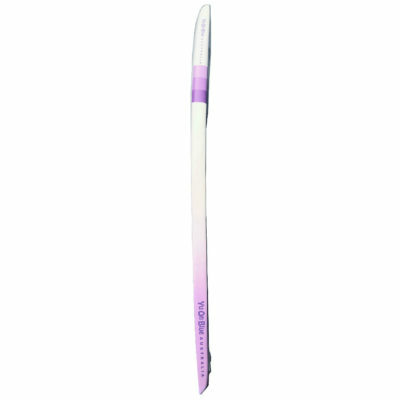 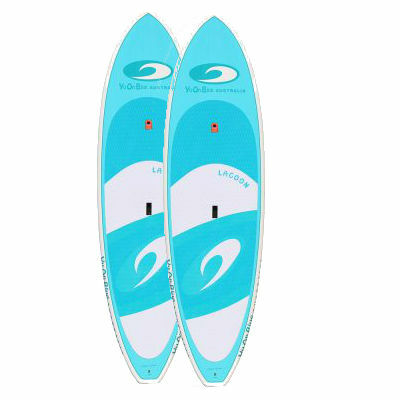 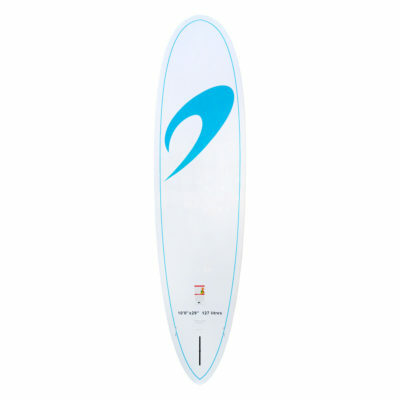 Lagoon SUP’s are designed right here in W.A. 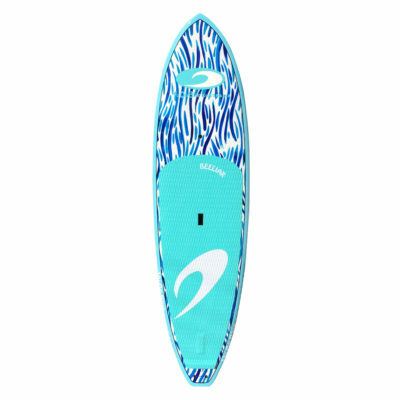 to suit W.A. 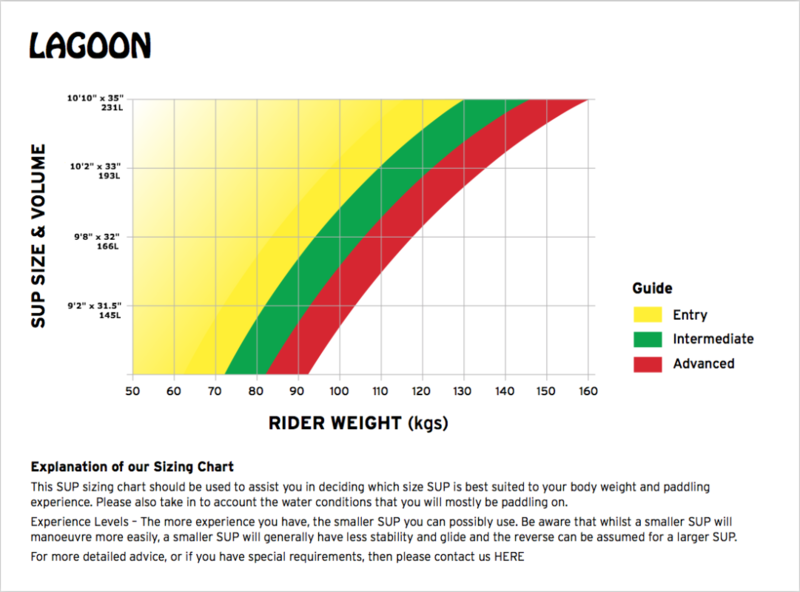 conditions. 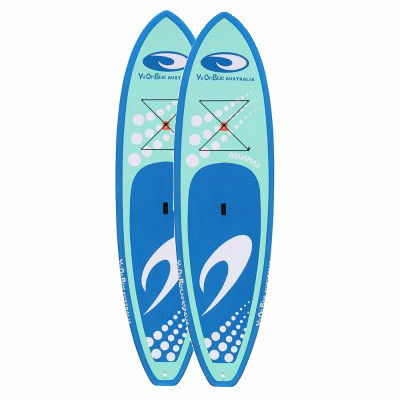 The boards provide a stable base for you and your family to learn the art of paddleboarding, and then allow your skills to develop, be it on calm estuaries, protected inshore ocean, and even small surf conditions. 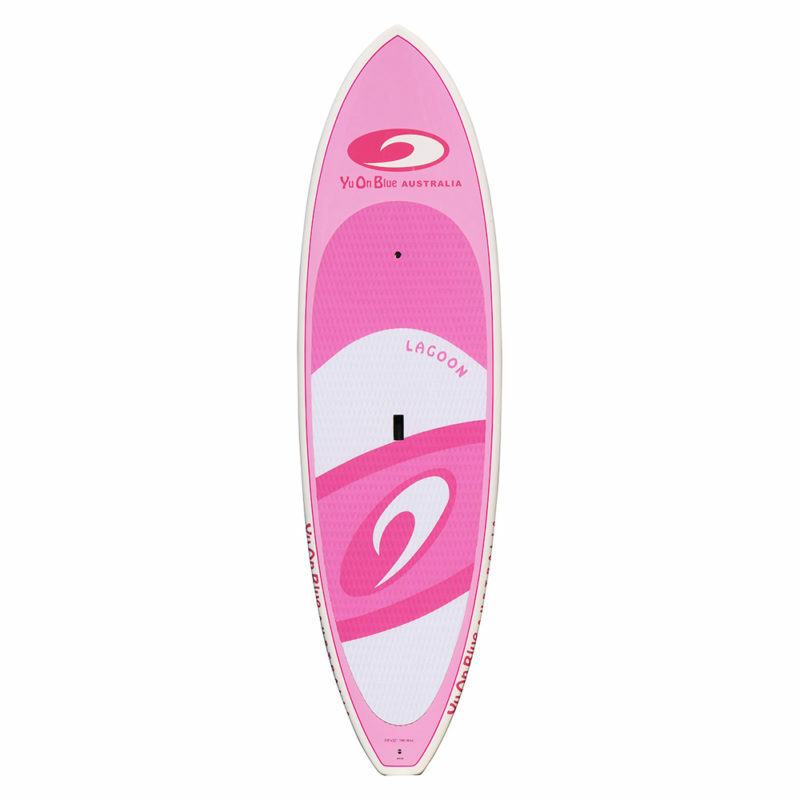 The extended deck grip allows usable space for an extra passenger if desired. There is sure to be a Lagoon that is just right for you.